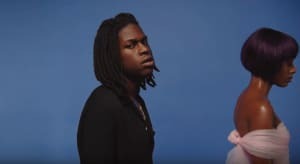 Back in June, Toronto singer Daniel Caesar dropped two stunning new tracks, "We Find Love" and "Blessed," as a kind of two-for-one single. Today he's gifting us with a grainy visual for the songs, which you can watch above. In the video, Caesar — who's low-key a total heartthrob — finds love, loses it, and finds it again. Today, he's also announcing his debut album, Freudian, which will be out August 25 on Golden Child Recordings. 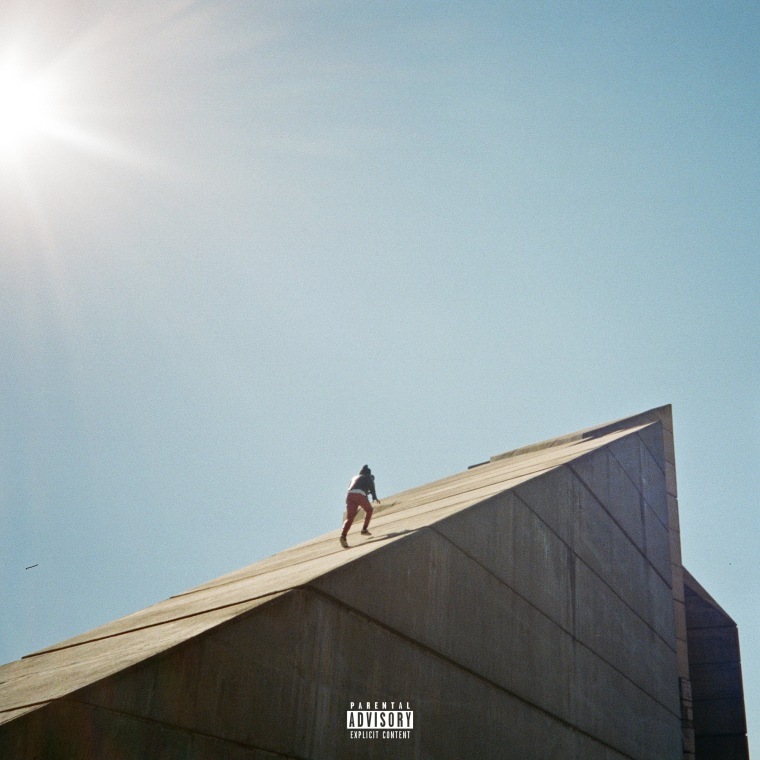 "I've never been as proud about anything I've created in my whole life," Caesar wrote in a note to The FADER, about the forthcoming full-length. "This body of work is about examining my most complex feelings and thoughts more directly. I'm more exposed than ever on this album. It's like I'm in therapy, but it's on display. And I got to make this with my friends. It's just us, no label, so it makes it that much more special." Freudian is out August 25 on Golden Child Recordings. Pre-order goes live at midnight.